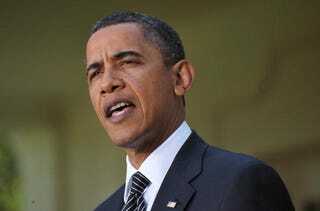 The NAACP and the National Urban League are among those blasting President Barack Obama's education-reform plan. Seven education and civil rights groups released a six-point plan for equitable and sustainable national education reform in this country in response to the plan proposed by Education Secretary Arne Duncan. They are calling for an end to Duncan's initiatives, which include aggressive promotion of charter schools, turnaround models for troubled schools, national education standards and punitive teacher-accountability measures. The controversial Race to the Top program was also slammed. We weren't pleased when Duncan was appointed to this position, considering his miserable track record as superintendent of the Chicago school system, so we're not surprised that he's proposing initiatives that will possibly cause more harm to black, brown and poor people than Bush's No Child Left Behind. Perhaps they should have boycotted his appointment instead?